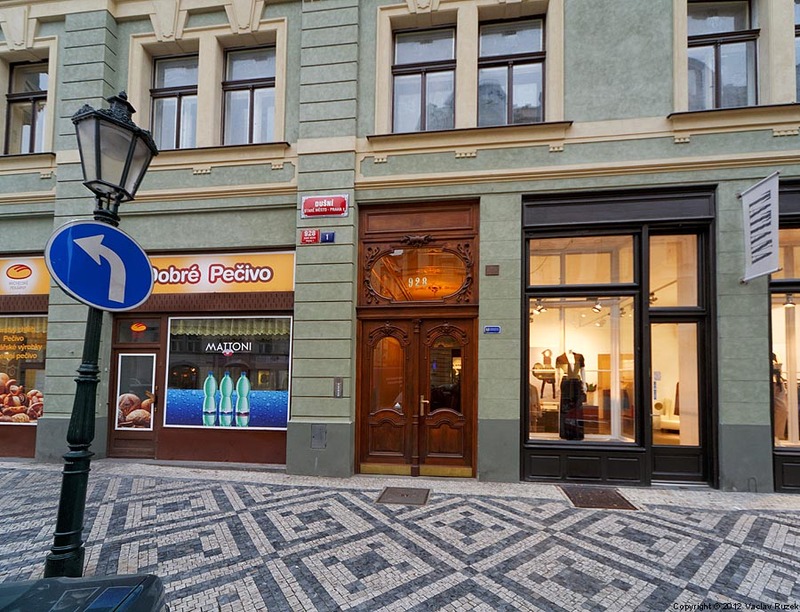 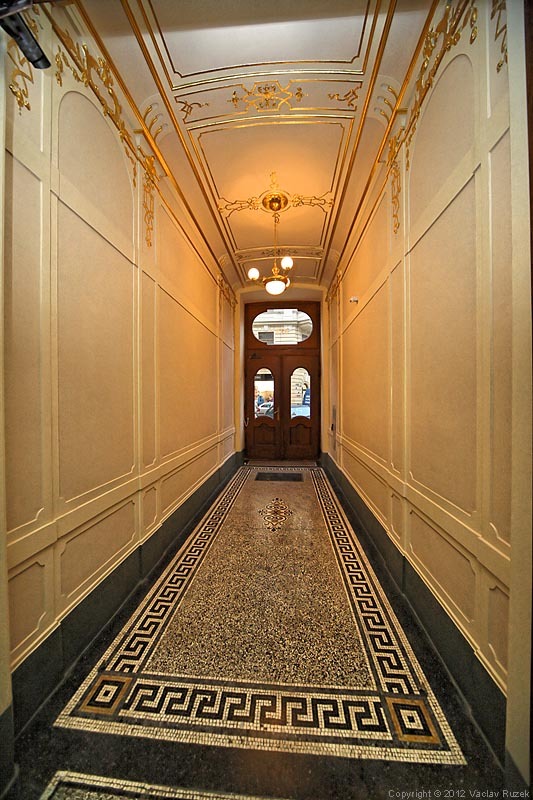 This apartment is located in the centre of the Old Town of Prague on the corner of the streets Dusni and Dlouha, just few steps only from the Old Town Square and on the edge of the Jewish quarter. 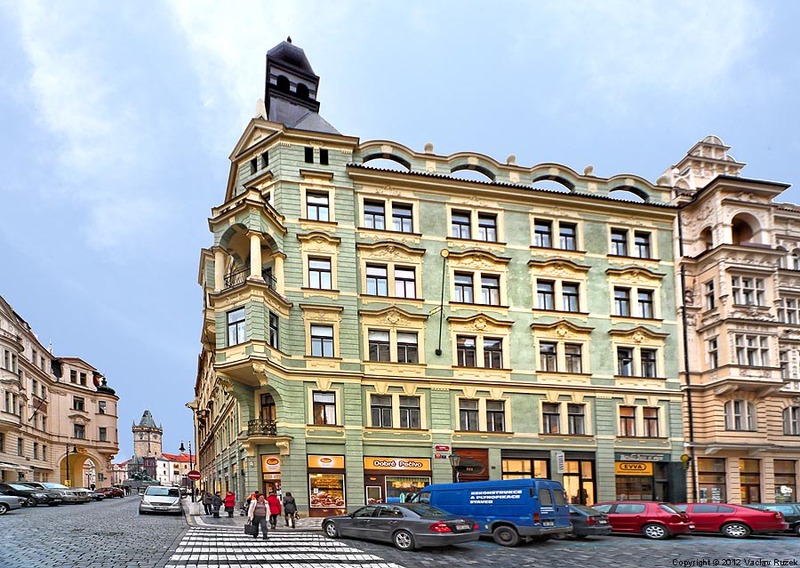 Charles Bridge, Wenceslas Square and other sights are located only 5 minute on foot. Charles Bridge, Wenceslas Square and other sights are located only 5 minute on foot. 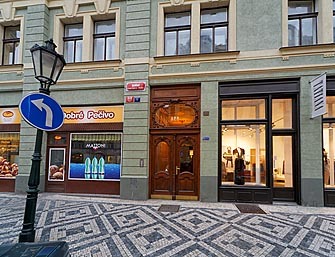 Right in the house on the ground floor is located a bakery, where you can buy fresh pastries for your breakfast and you can choose from a number of restaurants and café's in the neighborhood for your lunch or dinner. 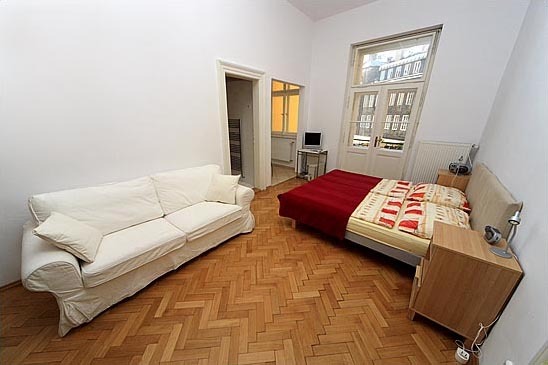 The apartment consist of one bedroom/living room with two beds which can be pushed together or separated and a couch convertible to an extra bed for the third person, a separated small kitchenette, bathroom with shower and a balcony. 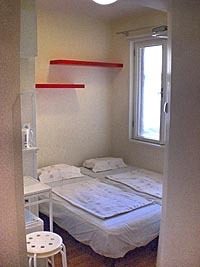 The main room is equipped with a computer with internet connection and SAT TV with LCD screen. The kichenette is equipped with refrigerator, gas cooking range, microwave, kitchen sink, electric kettle, dishes, cookware and utensils provided. 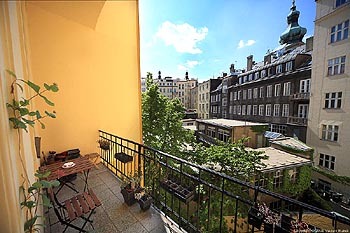 The balcony offers a quiet sitting place with view of the green courtyard and the tower of nearby Church St.Salvator. 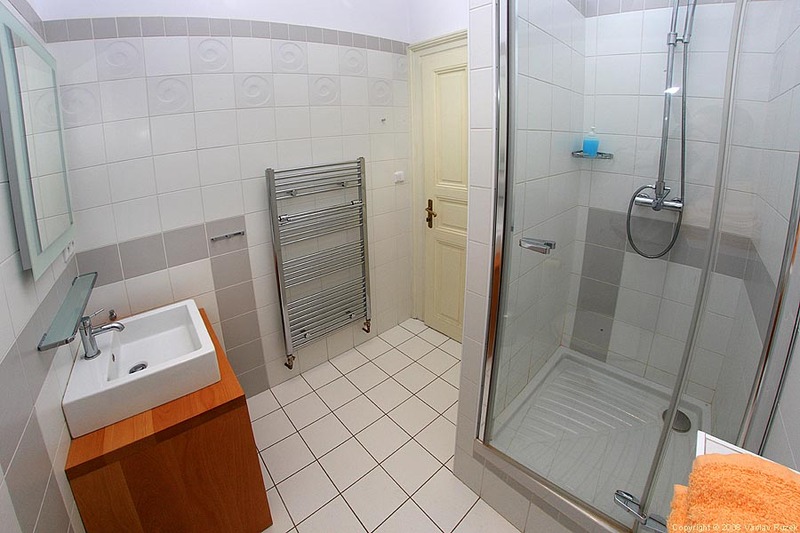 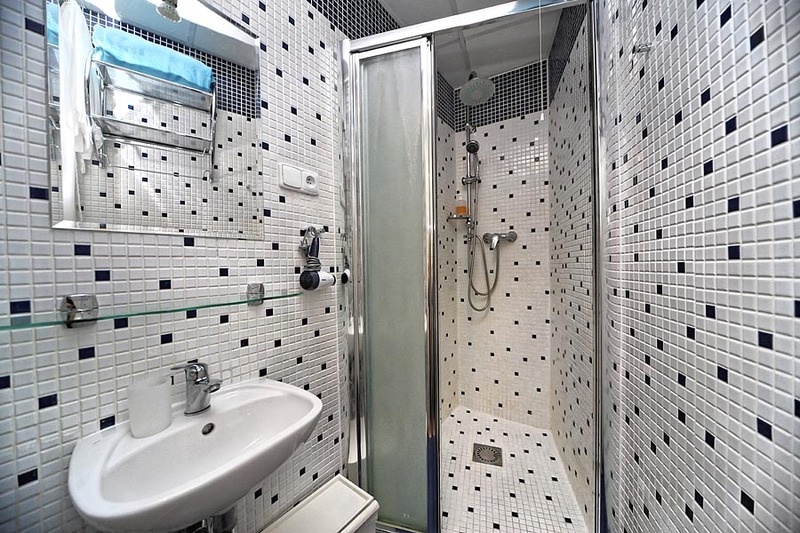 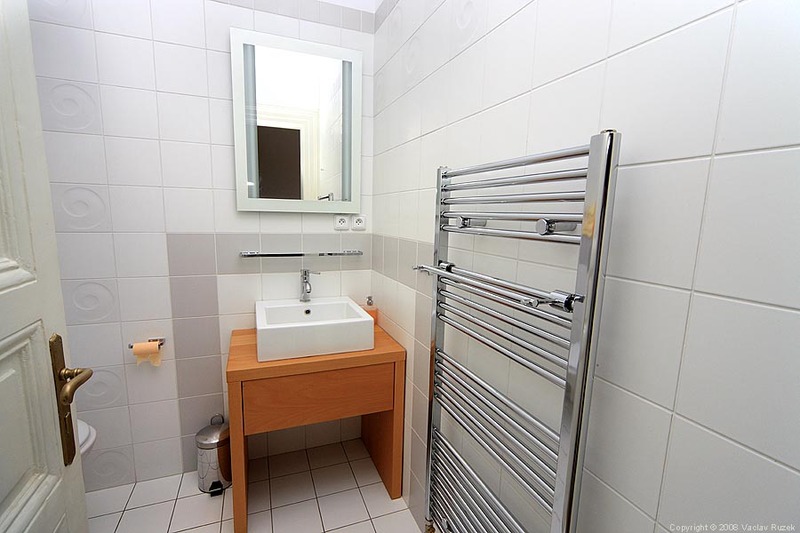 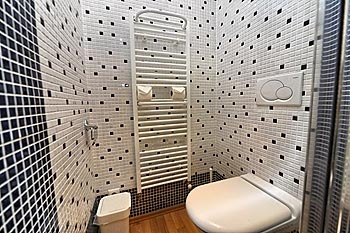 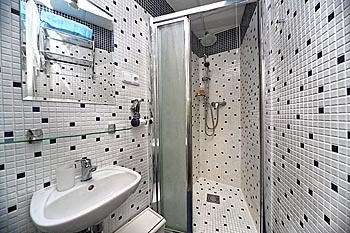 Modern bathroom with shower, toilet, heated towel rack, wash-basin. 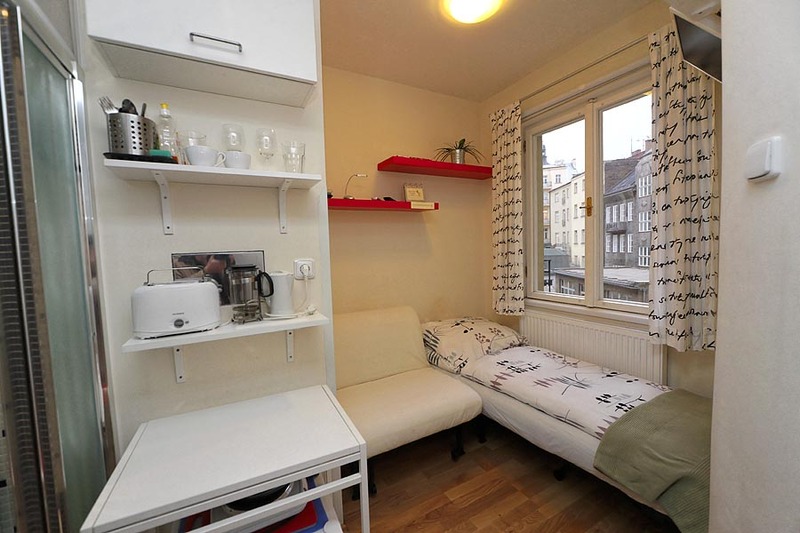 The flat has a total surface of 34 sq.m. and is located on the 2nd floor with elevator. 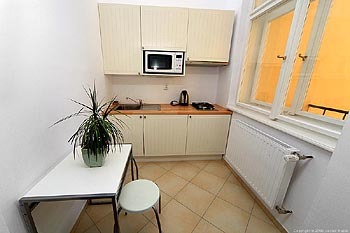 Small studio on the same floor. 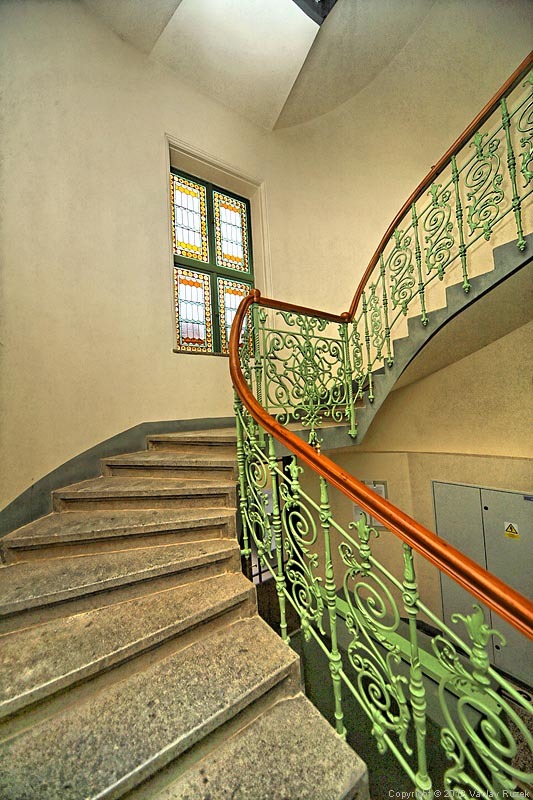 The windows are facing a quiet courtyard. Equipment: single room with extra bed - 2 comfortable folding beds, shower, sink, separated toilet, fridge, LCD TV SAT with radio and USB input, DVD and CD player, WiFi internet connection, towels, hair dryer. Suitable for young travellers who dont require much space, want to save, but still want to be in the very center of the town. Max.2 persons, total space 10 sq.m. The entire building was newly renovated in the year 2012 and there is also a new elevator.